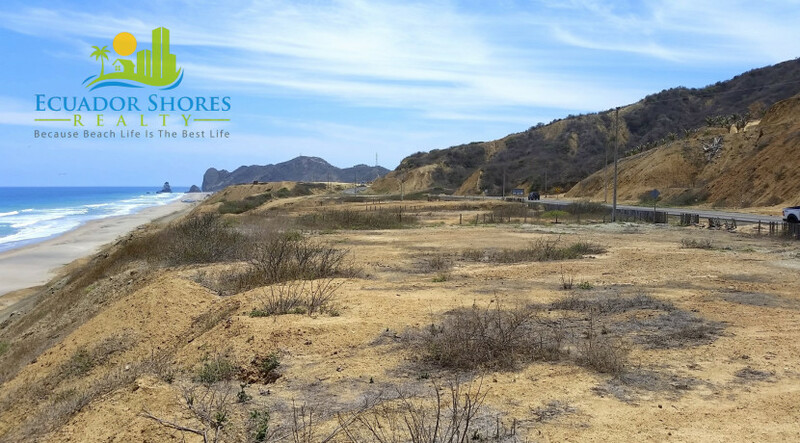 If you are looking for the perfect spot to build your dream home….THIS IS IT!! 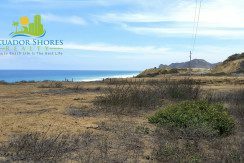 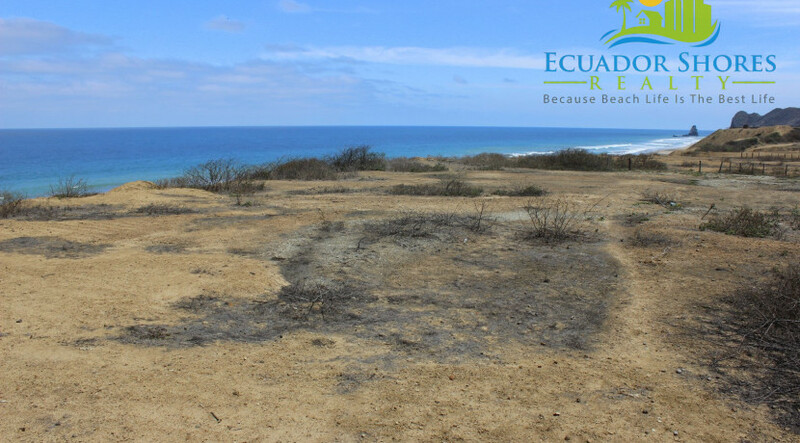 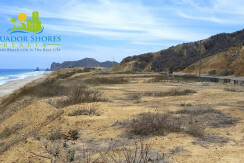 This extra large lot is located about 20min South of the city of Manta in the little beach town of San Lorenzo. 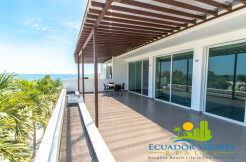 It give you the best of both worlds if you are looking for the laid back beach vibe but still close enough to the city to enjoy all the amenities. 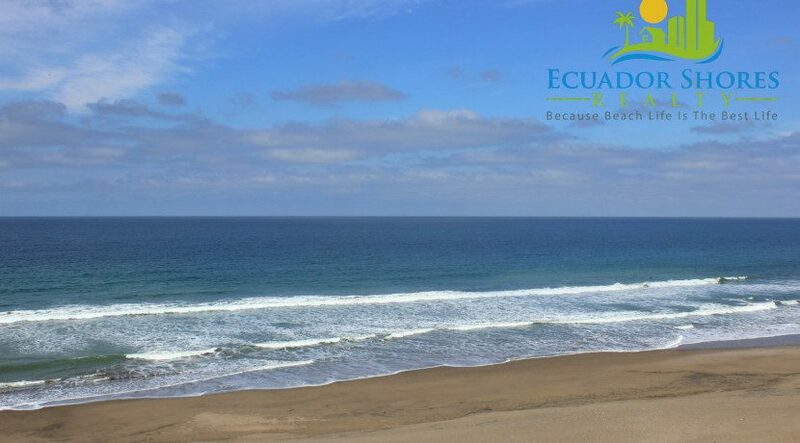 The lot is 3,000m2 or roughly 32,280sqft so more than enough room to build your ultimate beach home! 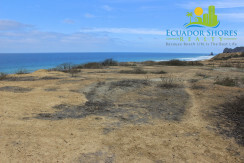 It measures 60m of ocean frontage with 50m back toward the road. You can just imagine all the possibilities! 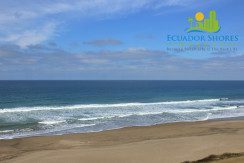 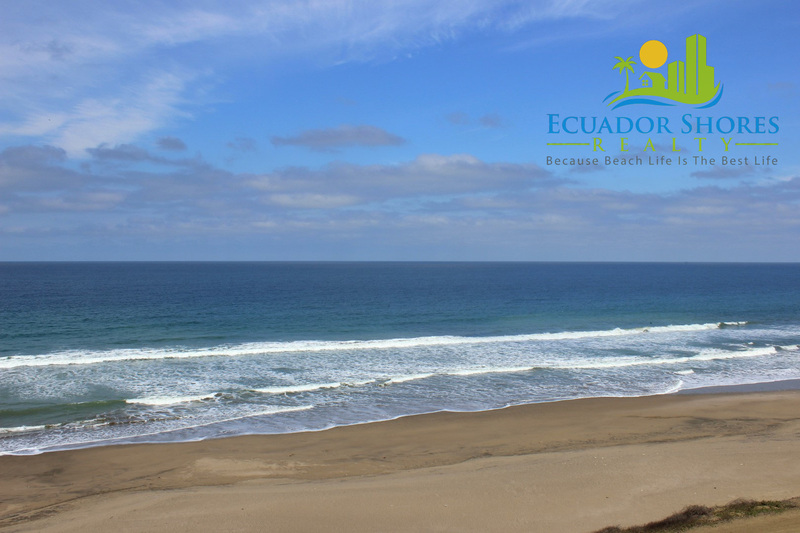 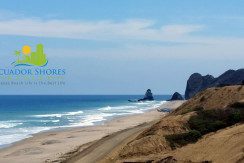 The area is elevated from the beach but with direct beach access so that you re able to have some incredible views of the iconic rock formation pushing out into the ocean, the whales right offshore during the season, and even watch the cruise ships as they pass by. 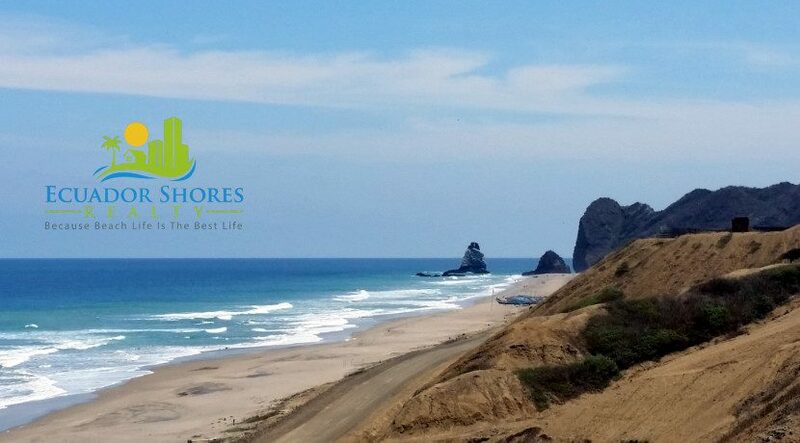 Feel like a walk in the beach? 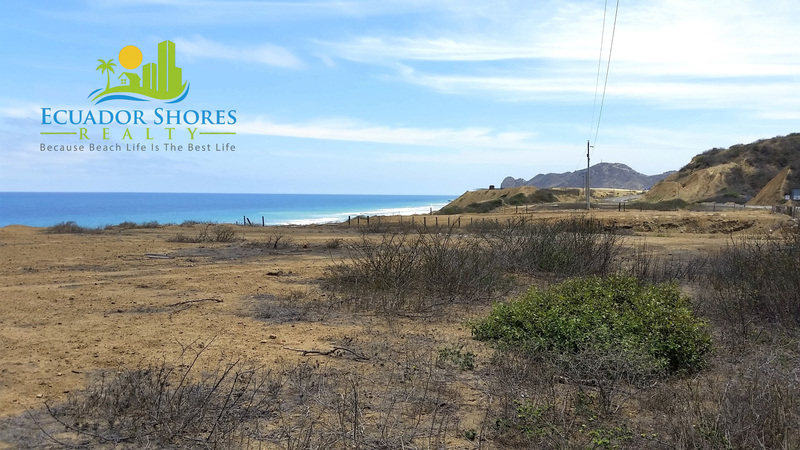 You will most likely be one of the only people right out front so you have the whole place to yourself! 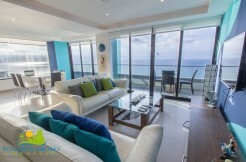 Priced under $41m2 at only $121,000 this is one of those deals that everyone looks for! 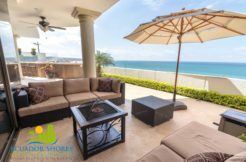 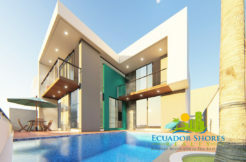 Beachfront in Manta and other surrounding areas is already $100-$350m2 so take advantage of this before the prices go higher!